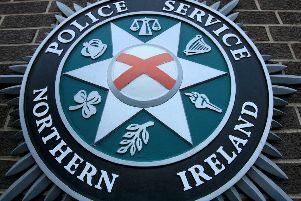 A road in Londonderry is currently blocked after a two vehicle collision. 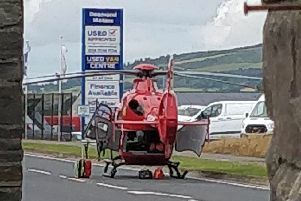 The collision occurred on the Buncrana Road and involved a car and a motorcycle. Emergency services are currently at the scene. Motorists should avoid the area if possible.